The North American Lutheran Church is Mission Driven. The challenge that we face in this digital age is trying to communicate in “real” time. To receive a weekly text message update, text the word “mission” to 619-356-2910. If you prefer to receive the weekly update by email, please visit: http://2hoots.com/users/login/60. 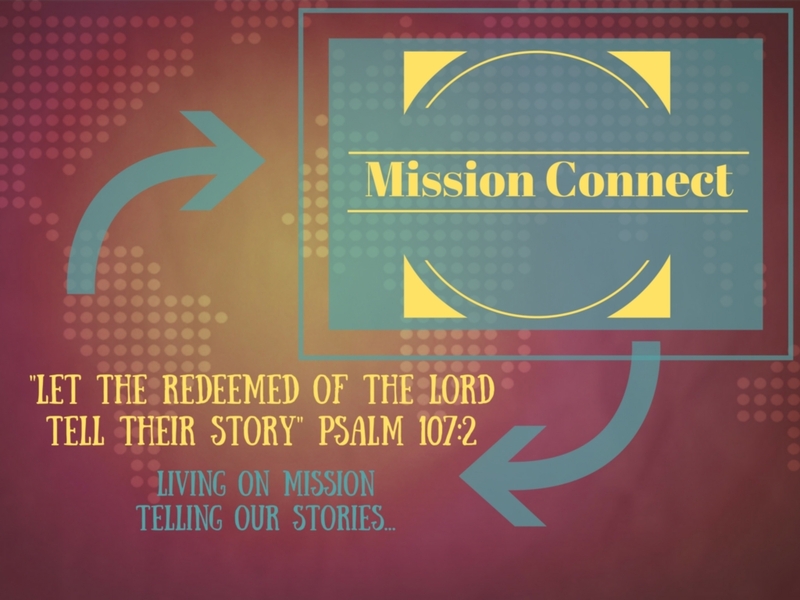 Each week you can expect to receive a new story, prayer request, opportunity, or update from the NALC Mission Office. You may also text a prayer request to the same number listed above to be lifted up by the NALC Prayer Network. Join us as we journey together down this road of discipleship and mission!